All signs No signs point to Bolinas, thanks to the salty residents who regularly take them down. But don’t let that deter you from visiting this seaboard retreat. 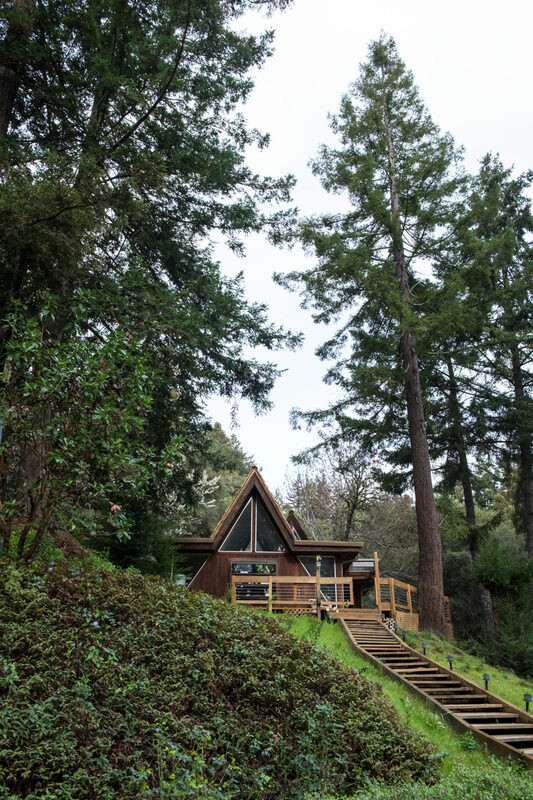 Despite being just 30 miles north of San Francisco, this little hamlet has managed to preserve its old hippie charm and stay mostly unscathed by the surrounding urban lifestyle. Bolinas is one of California’s best (un)kept secrets; complete with roadside farm stands, an honor-system bookstore, sleepy surf, and a coastline littered with beach shacks. 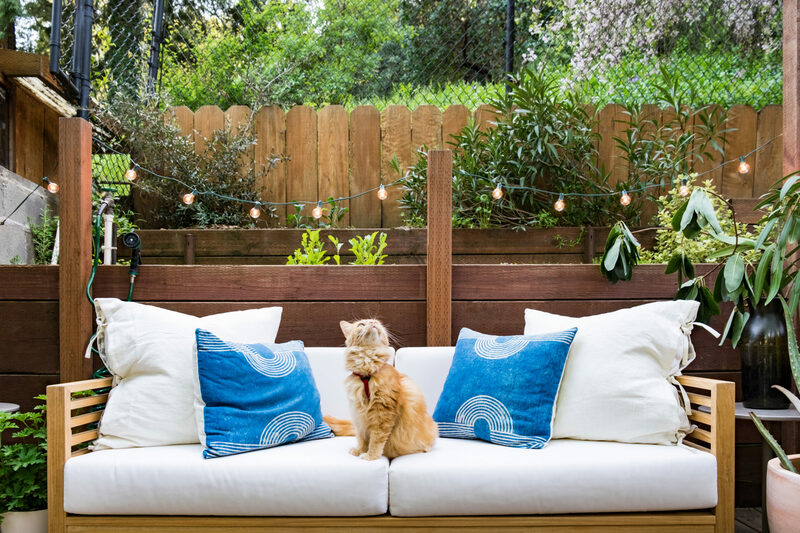 It’s part-two of our outdoor reveal! This deck was made for entertaining. After Max and I moved in, we quickly got to work pulling up weeds and planting a mostly native and drought-tolerant garden. A week or so later, we found ourselves back in the weeds, pulling up bolted arugula and the stumps of basil plants the critters couldn’t resist. While we grappled with the garden, the decor came together quickly and painlessly. No green thumbs needed! It’s reveal day! 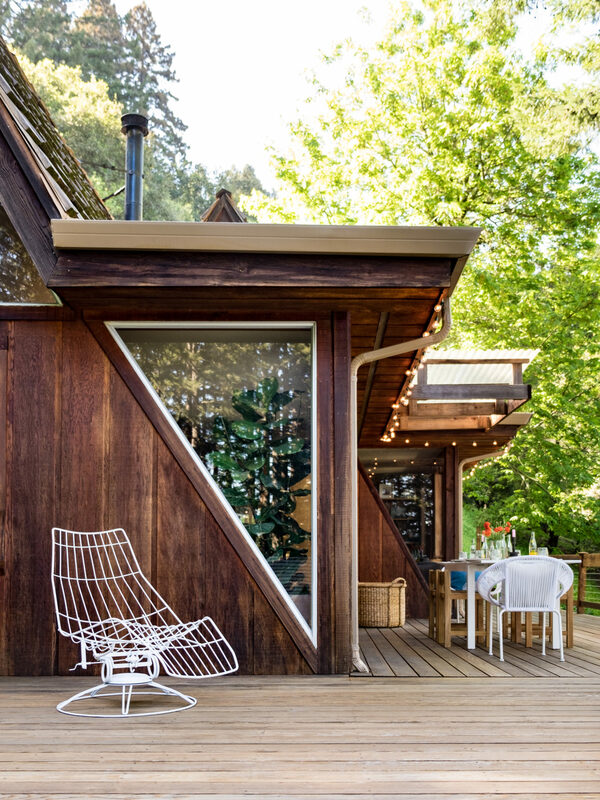 If you missed it, we toured our A-frame over on Apartment Therapy. 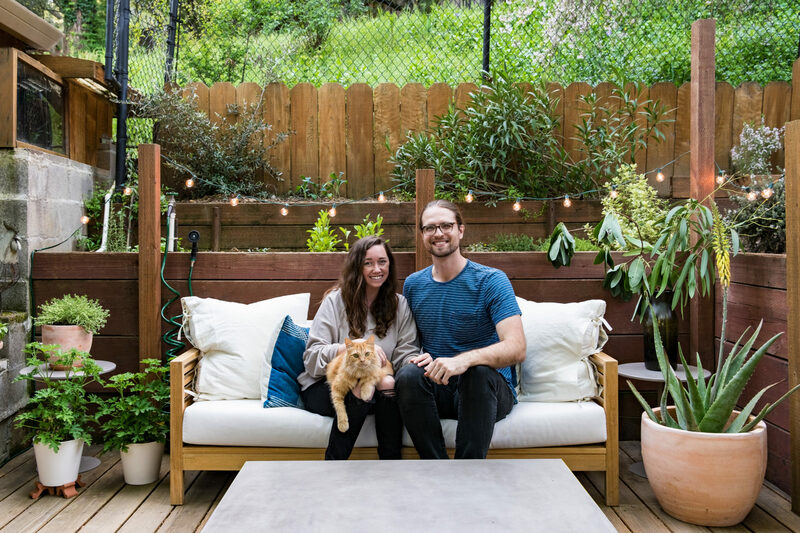 Max and I talked a lot about our inspiration for moving and our favorite element being the home’s close connection with the outdoors. Today, I’m sharing a more in-depth look at the exterior dining space. Now, who wants to come over for dinner? Max is grilling! An hour south of San Francisco, just off of Highway 1, sits a surprisingly charming oceanside town. 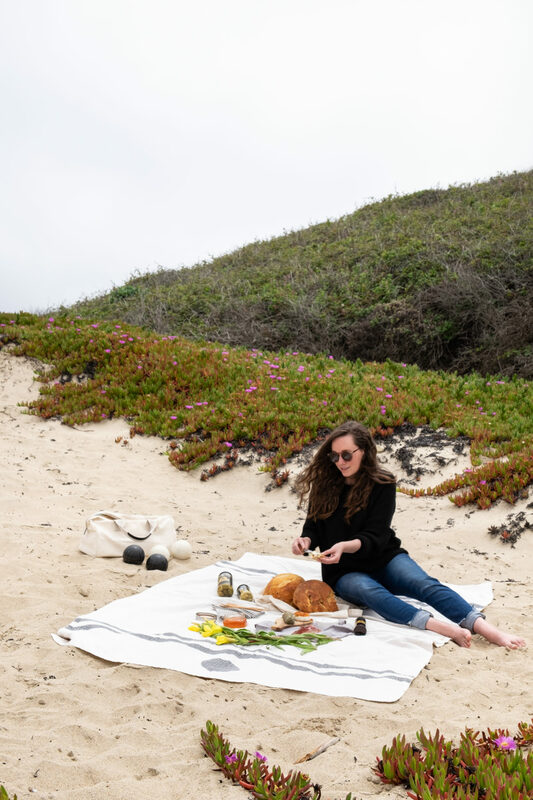 Pescadero, population 650, has built a name for itself; surrounded by working farms, sweeping coastal views, world-renowned artichoke bread, and other culinary treats. With high praise coming from Max’s coworkers, we went for Olallieberry pie and promptly decided to make a day of it. 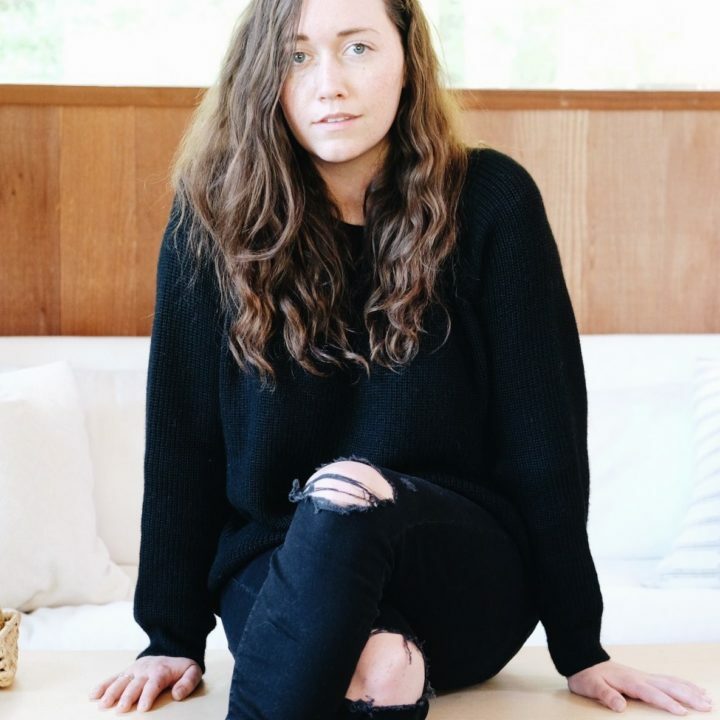 I’ve rounded up a list of recommendations for what has to be one of the best kept secrets along California’s slow coast. This blip of a town can be experienced in under an hour or savored for an entire weekend. During college I spent summers on Martha’s Vineyard, in Massachusetts. Memorial Day was always the unofficial start to the island’s busy season. Shops opened their doors, restaurants sat alfresco, and the ferry boats were chock full of summer residents and tourists alike. Now, as Californians, Max and I are instead preparing for June gloom. While our summer weather may start a tad later than that of New England, knowing we have an outdoor space ready to go makes it worth the wait. For those overwhelmed by June’s presence, I’ve included a look into our outdoor plans, in hopes it will help you make the most of the summer months ahead! 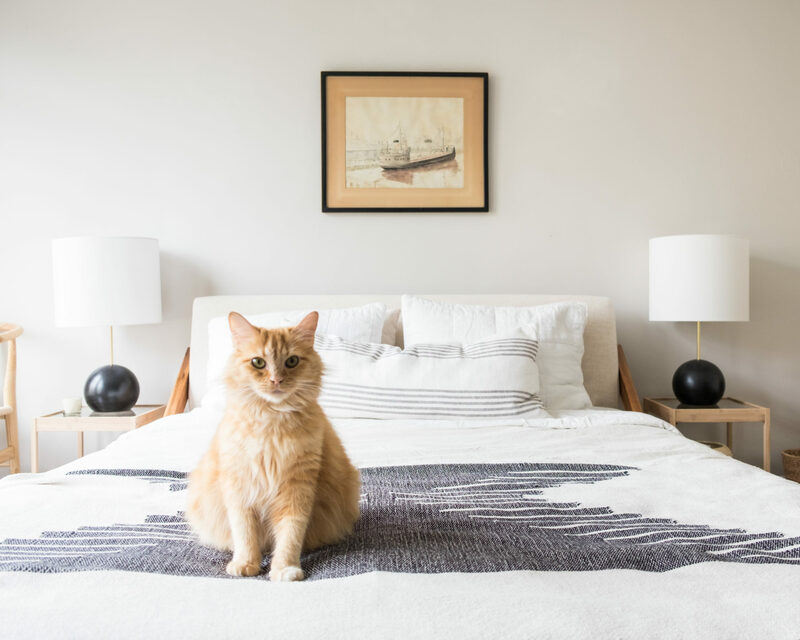 It was love at first sight when Max and I toured our soon-to-be San Francisco apartment. Located on top of Corona Heights, it had sweeping views of San Francisco and the bay. 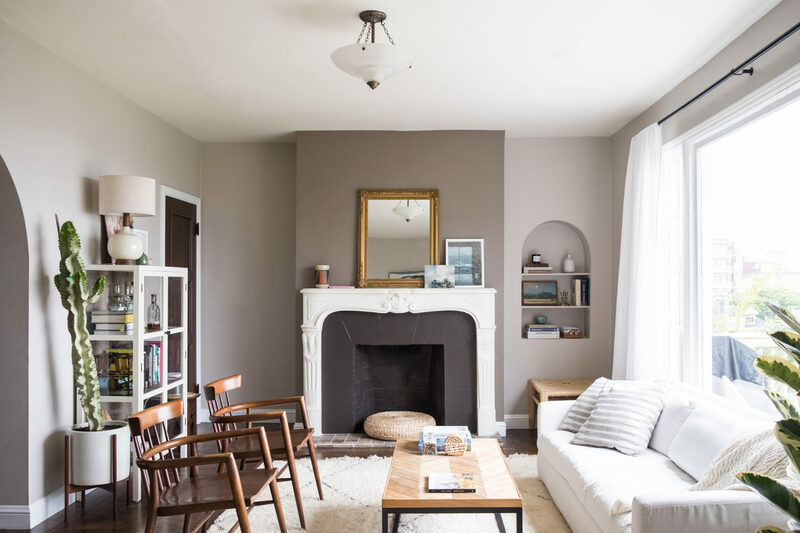 Inside, we were drawn to the natural light, the charm of the fireplace and alcoves, and the spacious square footage. Even the closet had a window and was large enough for a twin size bed. While we only lived in the apartment for six months (more on that here), I’ll never forget the colorful sunrises we woke up to (thanks, jet lag). Or, the time Max nearly burnt the apartment down; forgetting there were pizza boxes stored in the oven. My only regret? Why, after six months, did I not hang that painting in the guest room?! 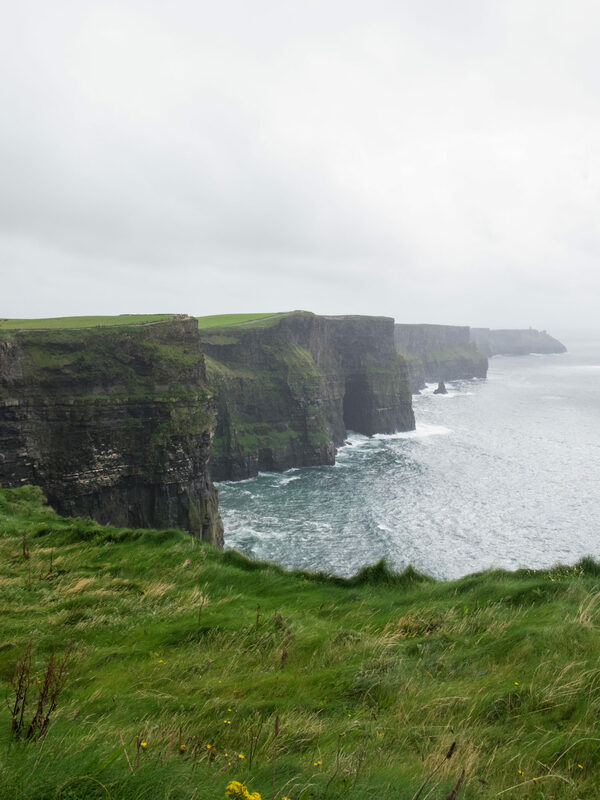 Ireland Part 2: Could it Get Any Moher Beautiful?! 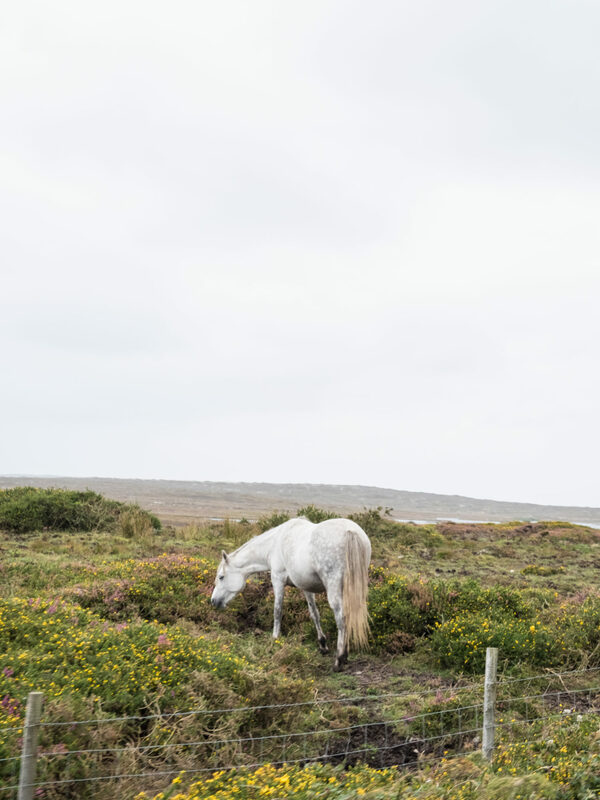 From cable cars over open water, to sheep herding demonstrations, ruins, and cliffs, we had the best time exploring County Kerry, Ireland and the surrounding area with my family this past fall.